High quality abstract light background in two colors – blue and pink. Neon light waves on a dark background. 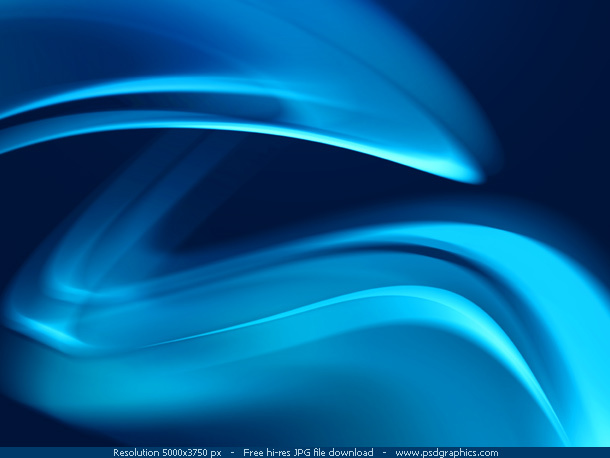 As all other abstract backgrounds on this site, it is created with Photoshop, with the motion blur and the warp transform tool. A great graphic to be used as a background of your design. Simple web icon for your blog. Comments icon in orange color with a soft shadow. 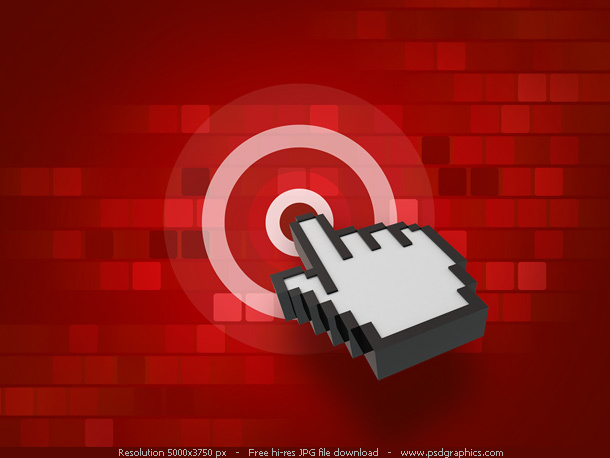 Stylish Photoshop icon that depicts comments, discussion forum or a chat room. To change color, remove the shadow or to update any other detail, download psd source. Blank blue Blu-ray disc icon. Stylized computer and data icon for your website or print project. Blue circle shape with a shiny light reflections. 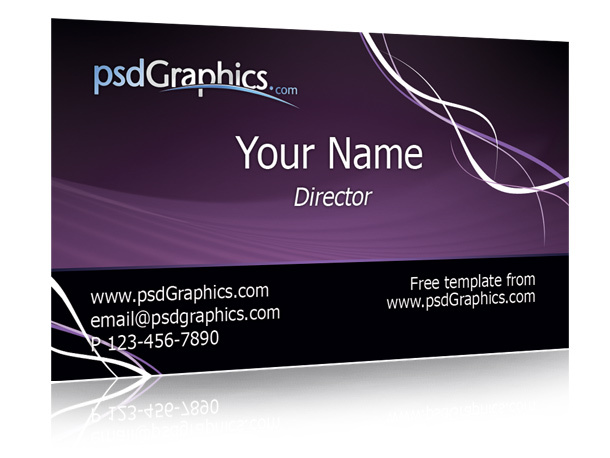 Download editable PSD file.